What else is there to say about this wedding other than how amazing and beautiful it was? 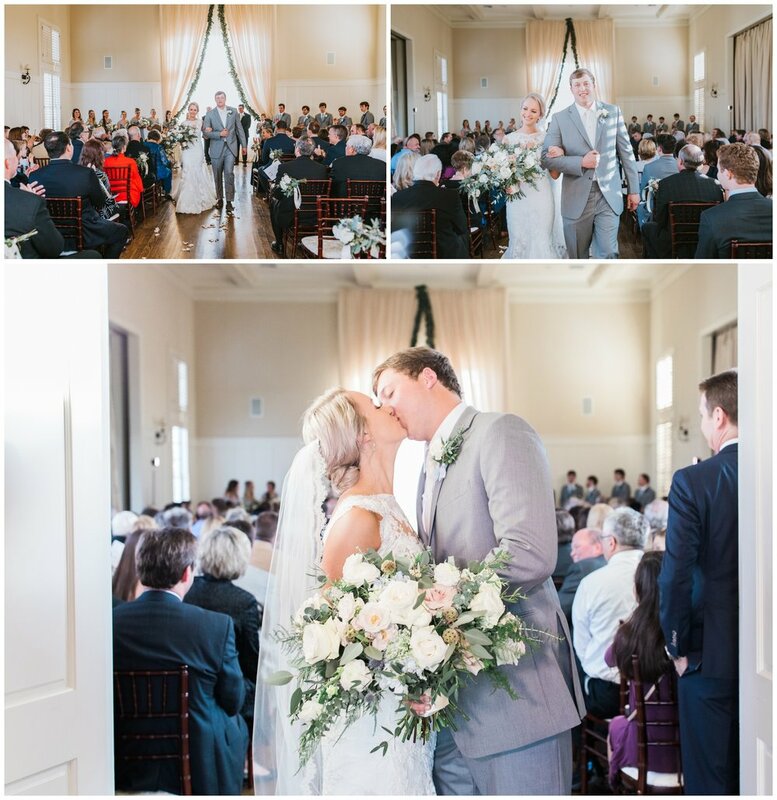 Katie and Almon had everything planned so perfect down to every detail. I loved the classic and elegant details, the beautiful blues, and the simplicity of the venue. We had so much fun being here and going through these photos! <3 Thanks for the invite, Mr. and Mrs. Miller!